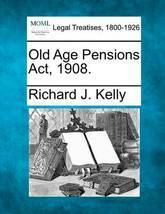 Old Age Pensions ACT, 1908. 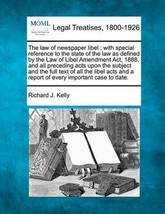 The Law of Newspaper Libel: With Special Reference to the State of the Law as Defined by the Law of Libel Amendment ACT, 1888, and All Preceding Acts Upon the Subject and the Full Text of All the Libel Acts and a Report of Every Important Case to Date. This is an exploration of the relationships between the language, writings and culture of the Anglo-Saxons. 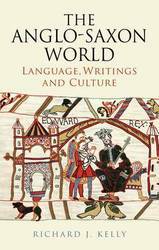 Richard J. Kelly's The Anglo-Saxon World is an exploration of the language, writings and culture found in the Anglo-Saxon period (c. 500 - 1100) and an examination of the relationships that exist between all three. 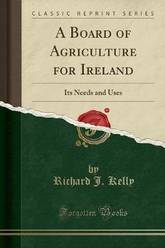 Placing the Age in sharp historical context, with chapters on the Roman Britain and Norman periods that preceded and succeeded it included, The Anglo-Saxon World provides an unintimidating introduction for students to the fundamentals of Anglo-Saxon language, history, poetry, prose and artistic production. Be it in the consideration of Anglo-Saxon linguistic features and dialects or the close literary study of Beowulf , in the in-depth analysis of hagiographical writings or the contemplation of metal work and architecture of the time; The Anglo-Saxon World illuminates the period in question, challenging and encouraging the reader to read even further into these subjects with a new enthusiasm and a new confidence in their own understanding of the basics. 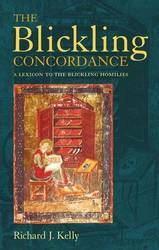 This concordance is a complete wordlist of the Blickling homiletic texts, which date from the late 10th century, making them one of the earliest examples of prose writings in English. Each word is cited in standard dictionary form, expanded grammatically and referenced by line and page number to R.J. Kelly's edition and translation of the Blickling Homilies also published by Continuum. Important features of this concordance include quick and straightforawrd cross-referencing to the homiletic texts; identifying words from earlier Anglo-Saxon dialects; and the correction of scribal errors. This is an exploration of the relationships between the language, writings and culture of the Anglo-Saxons. 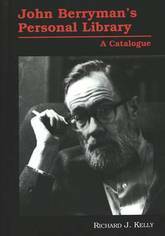 Richard J. Kelly's The Anglo-Saxon World is an exploration of the language, writings and culture found in the Anglo-Saxon period (c. 500-1100) and an examination of the relationships that exist between all three. Placing the Age in sharp historical context, with chapters on the Roman Britain and Norman periods that preceded and succeeded it included, The Anglo-Saxon World provides an unintimidating introduction for students to the fundamentals of Anglo-Saxon language, history, poetry, prose and artistic production. Be it in the consideration of Anglo-Saxon linguistic features and dialects or the close literary study of Beowulf , in the in-depth analysis of hagiographical writings or the contemplation of metal work and architecture of the time; The Anglo-Saxon World illuminates the period in question, challenging and encouraging the reader to read even further into these subjects with a new enthusiasm and a new confidence in their own understanding of the basics.